Autonoleggio2S is not limited to only rentals or luxury cars, we operate 360° through a garage service operating 24 hours on 24. 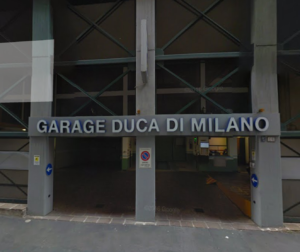 Our customers in Milan will have more than 1000 parking spaces divided into strategic points of the city. You will also have the opportunity to rent a compact car at discounted rates and, thanks to our agreement with Europe Assistence, we can assist you wherever you go traveling with one of our vehicles.